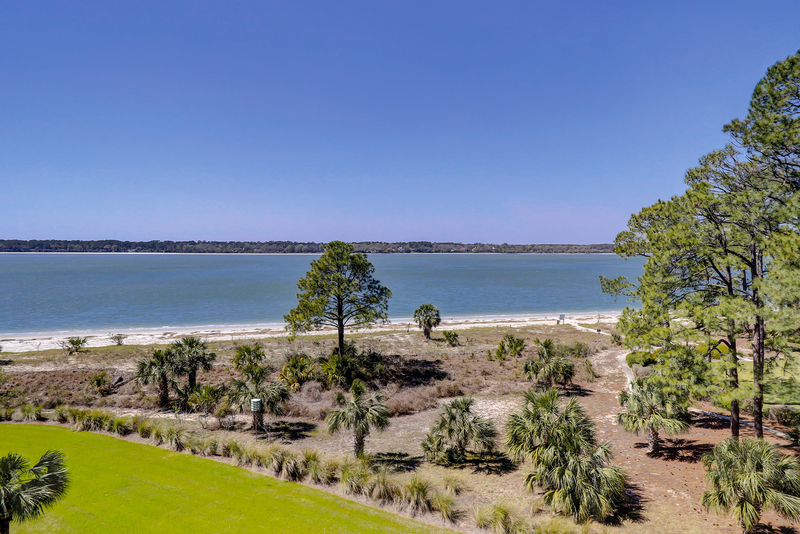 Located on the 3rd floor, 1921 South Beach Club has stunning views of the Calibogue Sound and across to Daufuskie Island. This 3 bedroom, 2.5 bath villa is all newly renovated and beautifully decorated. 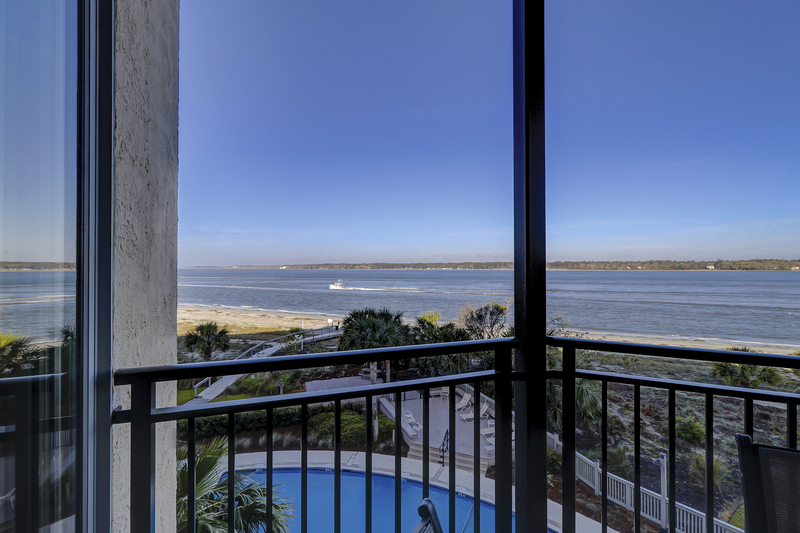 The living room looks out over South Beach and the Calibogue Sound. Incredible views from the private balcony off of the kitchen and breakfast room. Flowing off the living room is the dining area with table and seating for up to 6 people along with additional seating at the bar. The perfect villa to rest and relax and get away from it all! •	Parking passes should be displayed at all time. 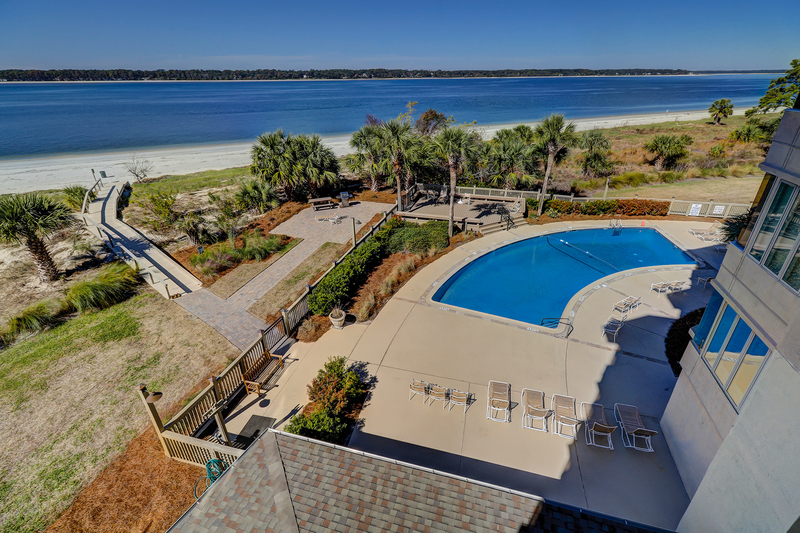 •	The Vacation Company App will contain all of your check in information (Keyless door code, Wi-Fi Codes, Lobby Code and other pertinent information about your vacation rental). What a treat for us to be able to rent this property. Last-minute getaway for overdue rest and relaxation. When we walked into the condo, we were pleasantly surprised with the beauty of the decor and finishes. Comfortable living room and dining set. The kitchen was fully stocked with everything we needed. The king size bed in the master suite (beach side) was super comfortable. The view of the beach from all rooms we used was peaceful and relaxing. 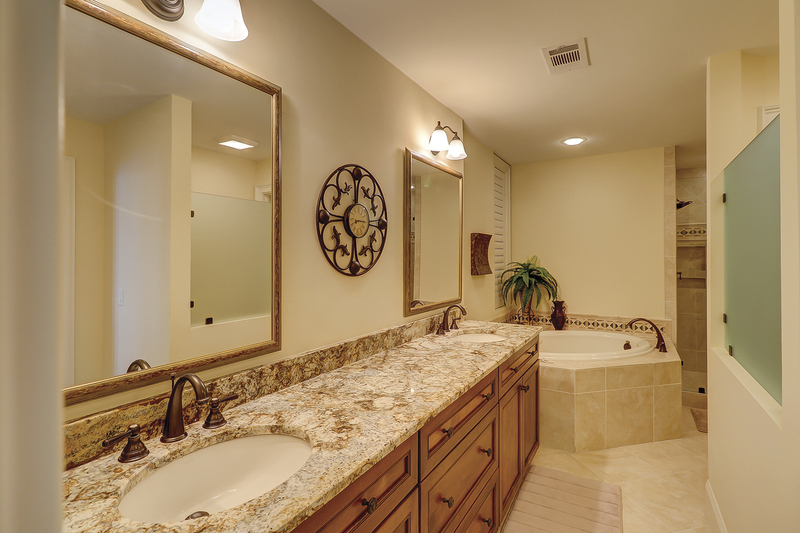 Great layout, great bathrooms. Only negative was the facilities layout did not lend it self to easily unloading and loading our vehicle. Having a luggage cart and access to the ground floor level elevator would have would significantly improved movement of all of our luggage and such. 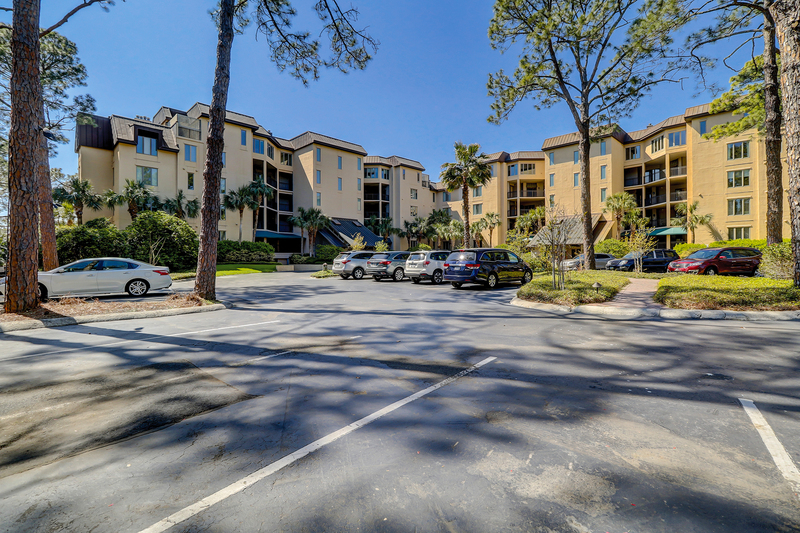 Still location, comfort, and elegance of this condo was well worth it! This unit is gorgeous. The views are beautiful and the unit was very clean and kitchen was well appointed. Both king beds were very comfortable (we didn’t use the trundle). 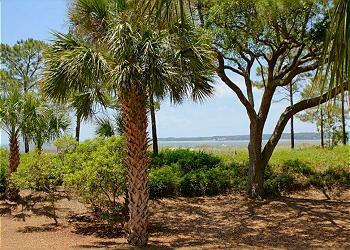 Our family was very comfortable at South Beach Club and loved the proximity to beach and Salty Dog area. Thank you for sharing your beautiful home.